Canadian Balsam Fir, Abies balsamea – Assists in relieving arthritis pain and treating minor colds. Helps relieve muscle aches, sinus issues and fatigue. Like so many popular essential oils, fir needle essential oil is extracted through a process of steam distillation from fir needles. Once the essential oil is extracted from the needles, it can be used for a wide variety of applications, notably in the form of topical ointments or additives to other carrier oils that have other health properties. The essential oil of fir needle contains a high concentration of organic compounds that can aid in the prevention of dangerous infections. For this reason, it can also be used as an active first aid agent. A balm, or salve, containing fir needle essential oil can make an excellent defense against infections. 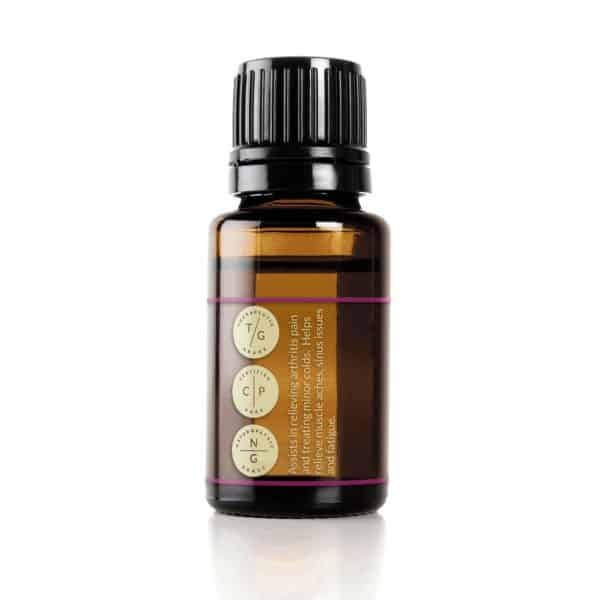 When diffused, fir needle essential oil is said to have a grounding and empowering effect stimulating the mind while encouraging the body to relax. When you feel stressed or overtired, smelling fir needle essential oil can help calm and re-energize you, making it an excellent stress reliever. Canadian Balsam Fir oil mixes well with Lemon, Pine, Sweet Orange, Rosemary, Bergamot, Wintergreen and Eucalyptus.